we will also be relasing a SJ4000 Wifi user manual soon as well. Feel free to post any other SJCAM M10 or other model support questions on the SJCAM support forum. 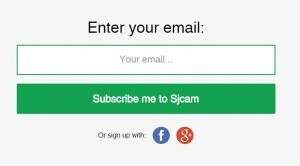 Also, you can open a ticket directly on the SJCAM Helpdesk.